In 1956, Gennaro and Carmela Sbarro emigrated from Naples to New York and brought a tradition of serving fresh authentic Italian cuisine. They opened their own Italian deli in the heart of Brooklyn, New York and quickly built a cult-like following for their handmade dishes. Their friendly attentive service and genuine hospitality set the experience apart from any other. Sbarro offers extraordinary food and atmosphere, time-honored family recipes and the finest quality ingredients are the hallmarks of the Sbarro brand. They pride themselves that from the moment their customers walk through the door, they know that dining at Sbarro will be a distinctive Italian experience. The Sbarro brand currently owns and franchises over 1,000 units worldwide and has become synonymous with pizza and fresh and inventive Italian food. The company’s mission — to satisfy our customers — has been the dynamic spirit behind over 50 years of fine cuisine. 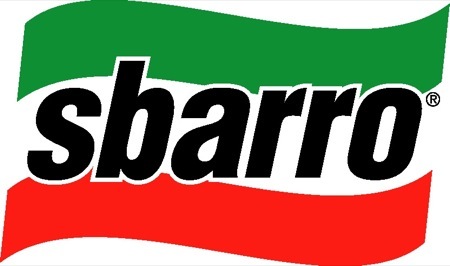 Working as a team at Sbarro embodies the true spirit of Italy with enthusiasm, energy, and authenticity. They are always looking for people with a commitment to passion, doing things right, and that have a sense of ownership. They are outgoing and enjoy engaging with their guests. Like all jobs. Working at Sbarro with a great attitude and awesome work ethic, you can find yourself getting promoted and eventually, if you desire, work your way up the corporate ladder. Starting off as a team member can lead to a very rewarding career with Sbarro.